When it comes to large scaled, enterprise companies, they all tend to have heavy vehicles. Whether its for transporting freight with The Wholesale Formula, moving hardware solutions or shipping direct to customers, heavy-duty trucks or SUVs keep logistics running. Of course, every manager should be aware of the heavy vehicle business rules and standards to follow. To learn more, here are important rules that will impact your finances, management and compliance. When operating, the heavy vehicle use tax is applied to eligible vehicles over 55,000 lbs. Most commonly, the tax is known as HVUT and ranges from $100 to $500 in taxes. Businesses must pay this annual tax to be compliant with the IRS. Using finance or accounting, it can be filed using Form 2290, Heavy Highway Vehicle Use Tax Return. Managers must ensure their accounting department is aware of the company use of these vehicles. While your heavy vehicle might be subject to taxes, purchasing one is a great way to write off expenses. Since the IRS allows you to write of depreciation expenses, the purchase value of a new truck or SUV can be a substantial tax savings. Furthermore, there are tax breaks written for heavy vehicle use that your company can take advantage of. 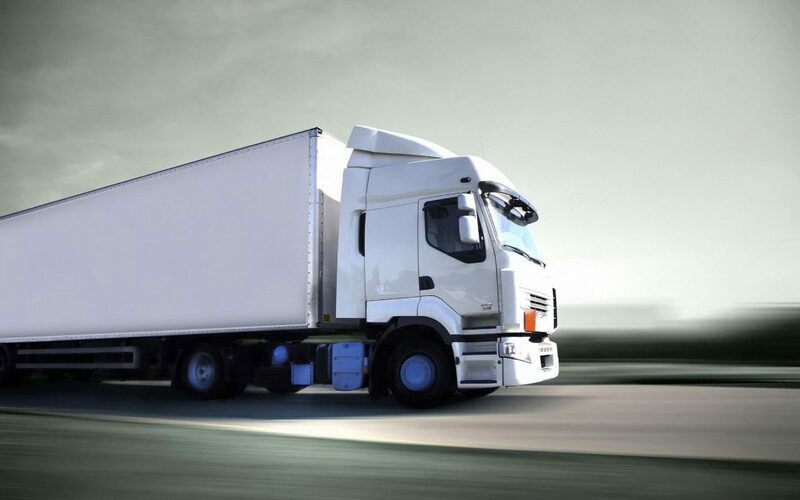 Like most commercial vehicles, heavy trucks have guidelines and permits. As the manager, you must ensure that the permits are properly registered with the department of motor vehicles and licensed to operate in accordance with transportation authorities. Next, take the time to fill out all required paper work and license forms. Before operating a heavy vehicle in your company, ensure that it is properly licensed and registered. In an effort to lower emissions, more rules are being placed on heavy-duty trucks. Every manager will have to stay current on the latest rules. Most recently, the Obama administration imposed higher standards on emissions and fuel efficiency. While this will help reduce your company carbon footprint, new rules could become a serious liability if neglected. Managers should stay up to date on the latest, developing standards for heavy duty vehicles. Similar to your tax returns, the government can inspect your vehicle fleet. This is known as a heavy vehicle audit. In a Heavy Vehicle Accreditation (HVA), an auditor assesses the vehicle to be approved for transportation. Previously, many companies have been subject to a DOT audit. Many of these companies were not trucking companies. They would define this process as outsourced. However, all industries, employers, employees and vehicles are subject to the interstate rules. Thus, to be complaint with an audit, your company’s safety, performance and records should all meet the transportation authorities standards. Finally, take a look at the nearest highway. It is clear that heavy vehicles play a large role in our country’s supply chain and logistics. To follow proper rules and standards, your company must pay taxes, depreciate the vehicle value properly, adhere to the latest rules and prepare for on-site audits. With these important regulations in mind, you will be better prepared to manage commercial heavy vehicles within your company’s supply chain.